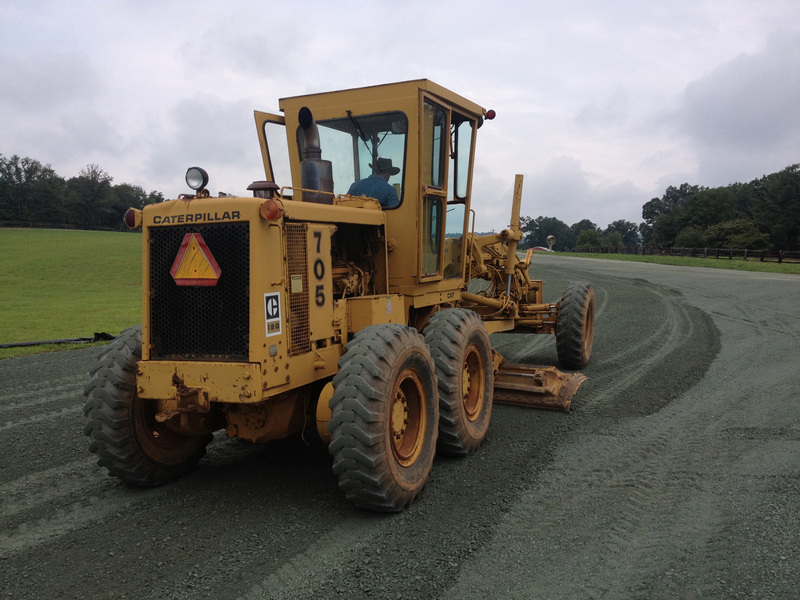 About Us | William W. Walls Excavating, Inc. 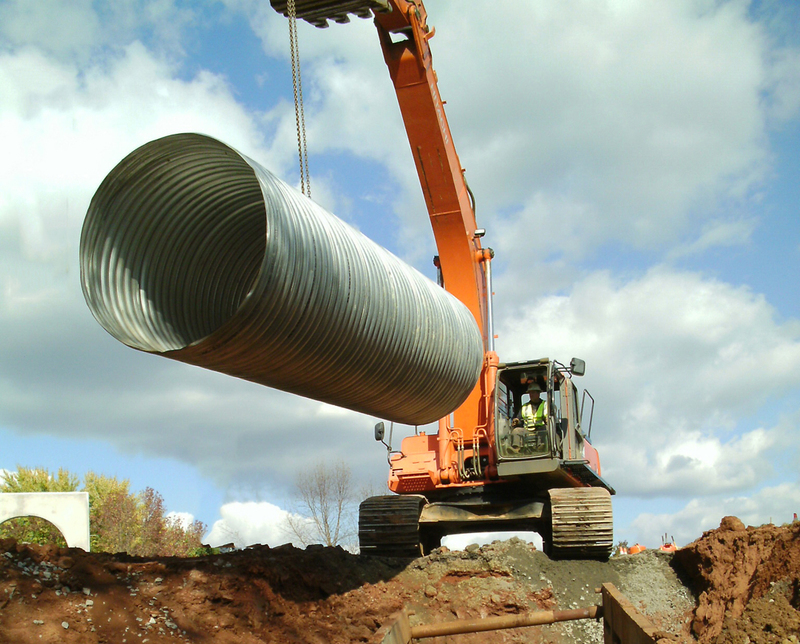 Established in 1980, by William W. Walls, we are a multi-generational Class “A” excavating contractor. William bought his first loader, a salvaged 955H and spent nights repairing it while working a day job It’s that same dedication and working spirit the company works with now. After repairing the loader William started digging residential basements and founded William W. Walls Excavating. The company Incorporated in 1985 and became William W. Walls Excavating, Inc. In the late 80’s Walls Excavating began commercial development and utilities, which we still do to this date. William W. Walls Excavating, Inc. was stared because William thought he provide a superior finish product in the earth work field because of his knowledge and practices. Our Mission is to continue to produce unparalleled projects through honorable means. We take pride in our skills, abilities and ensure that every job meets the quality standard high enough to bare the Walls name. 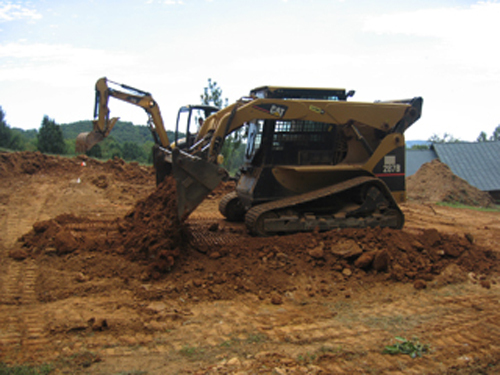 Walls Excavating is known for our fine grading capabilities whether it dozer, loader, excavator or motor grader work no one compares. It’s this same reputation that makes larger contractors compelled to call on us when they need help getting a project done right.